If you have been searching for a preschool you can trust, we understand it’s a big decision. Our experienced and loving staff offer our preschool students one-on-one attention in a clean, safe environment. We provide a structured program for preschool children ages 2 1/2 to 5. This program includes social, emotional, physical and religious activities, allowing them to develop naturally through simple learning situations. Activities include art, crafts, music, math,science, manipulative play and group games. The daily program for each classroom includes a special time for stories, music and other educational experiences. 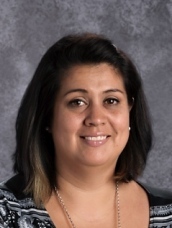 Angelique has been part of the preschool staff for 20 years and currently serves as the preschool director. Both of her children are graduates of St. Paul School and Preschool. St. Paul has been a great blessing to her family. What is best about working with the preschoolers is that every day is an adventure! She sees it as a great privilege to help our children build upon their foundation for their education as well as their knowledge and love of the Lord. Bea is the teacher for our three and a half year old room. She is a hard working single mother and grandmother. 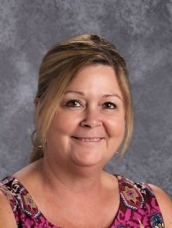 She feels truly blessed to have been working at St. Paul Lutheran School for ten wonderful years and is passionate about teaching the word of God to His children. It is a beautiful gift that God has given her. She plans on staying at St. Paul until she is ready to retire! God opened the door for Kathy 21 years ago to become a pre-k teacher here at St. Paul. She feels extremely blessed to be able to teach her students about the word of God along with getting them ready for Kindergarten. She has been a member of St.Paul church for 22 years, recently served on the Mission and Ministry Board. She has been married to her husband Jeff for 32 years and has two wonderful daughters and three amazing grandchildren. 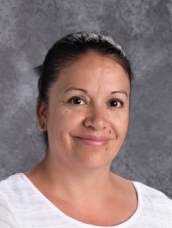 Lupe is married and has been blessed with three children: Isabel, Ivan and Isaac. 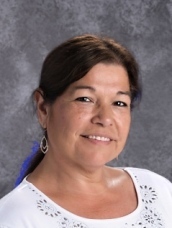 She has worked at La Nita’s Restaurant for 26 years and joined the St. Paul family two years ago as a teacher’s aide. She likes this new job very much!